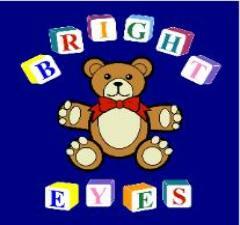 Bright Eyes Early Learning Centers have been partnering with the community since 1991. Our philosophy helps to enable children to grow physically, emotionally, socially and cognitively at their own pace. We strive to ensure a program that is developmentally appropriate for your child’s age and skill level. Our program is based on the current Early Childhood Education best practices; utilizing curriculums approved by the Maryland State Department of Education. We help each child celebrate their heritage and individuality, while promoting skills for conflict resolution. We focus on the whole child, not only preparing them for their elementary transition, but we help to build a strong foundation that will last throughout their lifetime.